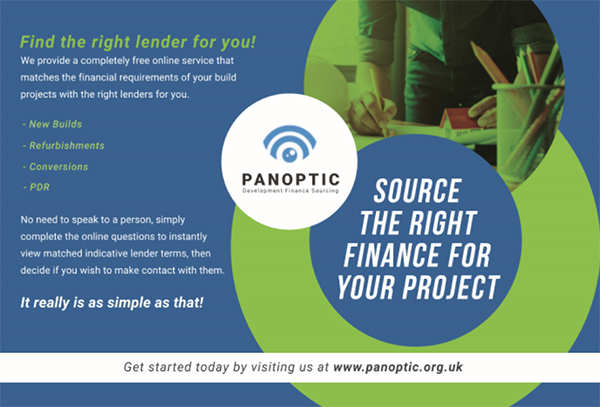 ‘Close Brothers is delighted to be one of the chosen lenders on the Panoptic Platform. Along with numerous other headwinds that SME property developers have to contend with, the critical process of raising finance can often be one of the most challenging. 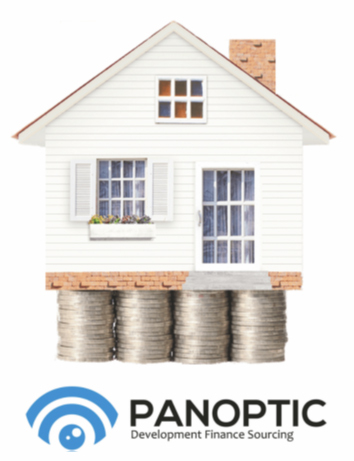 We believe that Panoptic will be of considerable assistance to this vitally important sector of our economy by helping developers reach the funders that can support them, like us.’ Rowland Thomas; Director Close Brothers. 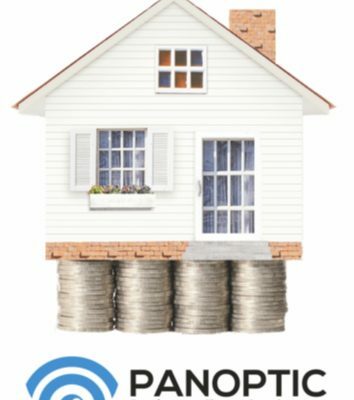 The Panoptic Platform aims to source over £500m of development finance, contributing to the building of 5,000 new homes, circa 2% of the government target.